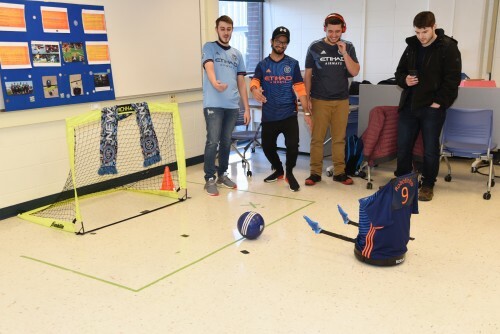 A soccer-playing robot named after a star Brazilian striker won the student vote at this semester’s RoboShow. At this year’s Open House, we gave students and their families the opportunity to attend three sessions from a list of 38. We had deep dives into specific majors, a presentation on the liberal arts advantage, a discussion on hands-on learning and so much more. Every session was a hit! 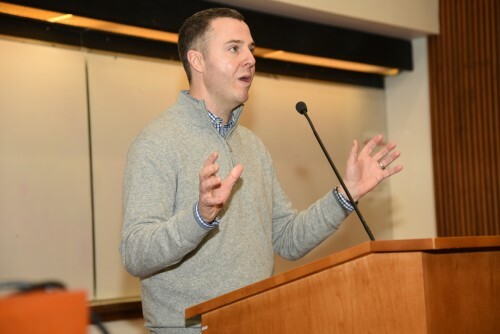 One of the most popular sessions, though, was an alumni panel we held twice in a row. 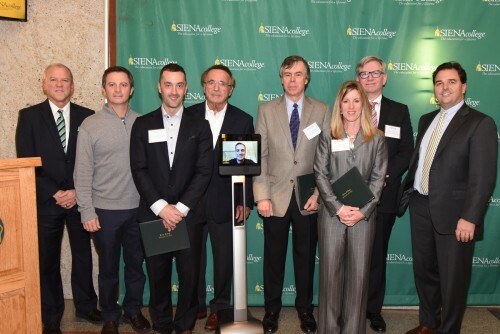 Six local graduates with impressive careers and fond memories of Siena talked about what they loved most about their time as a Saint, how the Siena experience led to where they are now, and much more before fielding questions from students and parents in the audience. 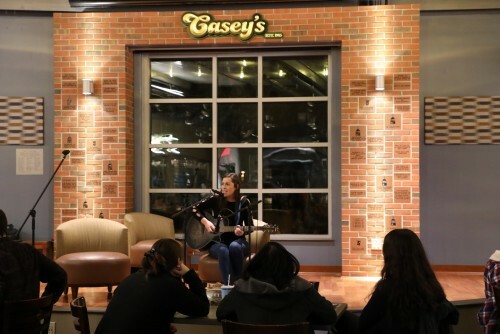 Between student groups and campus events, courses and open-mic nights, your college years can be a prime time for exploring your long-standing love of music or discovering a passion you’ve never had before. 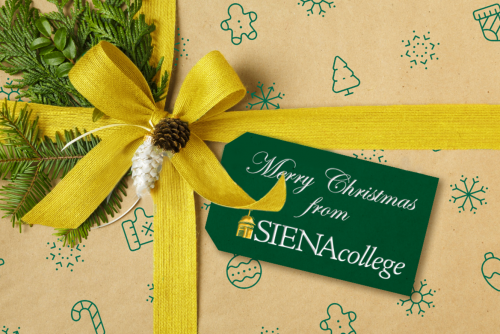 At Siena College, in particular, it’s a fantastic place to stop watching The Voice and start hearing your own. 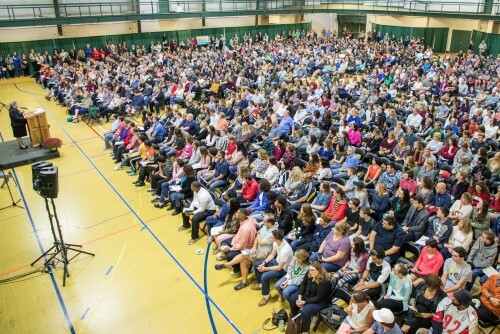 What's the Deal with Siena College's $52,000 Scholarship Guarantee? The hardship of college affordability is always going to be a topic of discussion in the news, and tuition costs will always be a factor in the decision process. 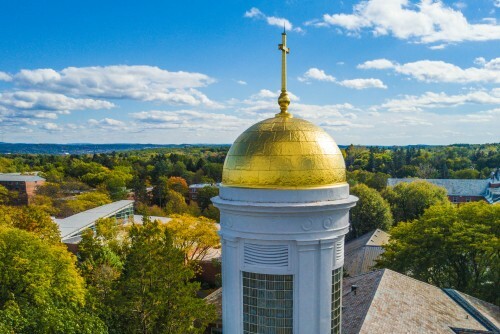 But like you, we’ve been reading far too often lately about colleges and universities that continue to raise their costs or give out discounts to certain families based on very specific circumstances. 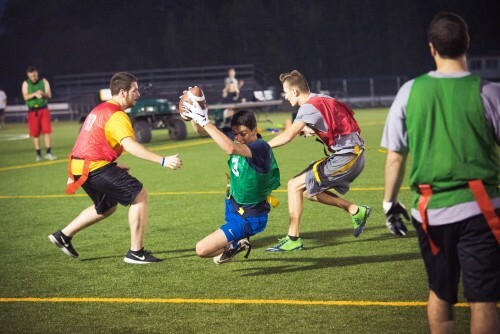 We’re trying something else at Siena College. 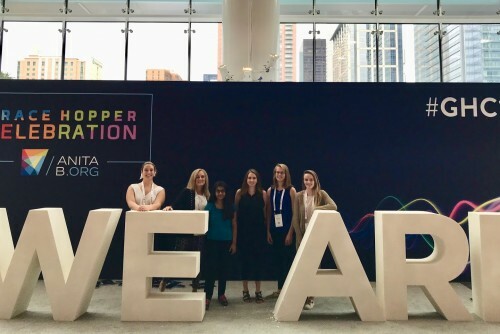 Alongside MaryAnne Egan, Ph.D., professor of computer science, five students attended this year’s Grace Hopper Celebration of Women in Computing conference in Houston, Texas. The Grace Hopper Celebration (GHC) is the world’s largest gathering of women technologist— bringing them together for the opportunity to listen to influential keynote speakers, attend workshops, interact and interview with companies, and gain a greater insight into possible post graduate career opportunities. 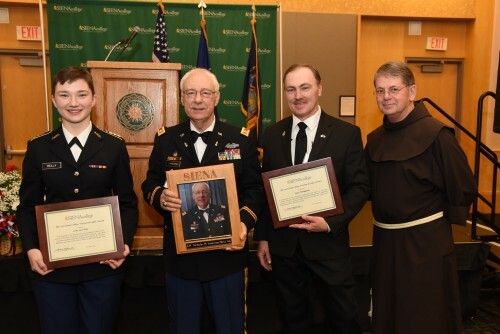 Siena’s Veterans Recognition Dinner was held three days before the 100th anniversary of Armistice Day in the Maloney Great Room on campus. The annual event provided an opportunity to recognize one of the College’s most decorated veterans, and the chance to celebrate the accomplishments of the soon-to-be commissioned senior cadets of the Mohawk Battalion, Reserve Officer Training Corps (ROTC).